highly accurate non contact trimming of three independent sine/cosine sensor signals. An automatic gain and offset control compensates sensor signal errors and stabilizes the differential output signals at 1 Vpp or 2 Vpp. 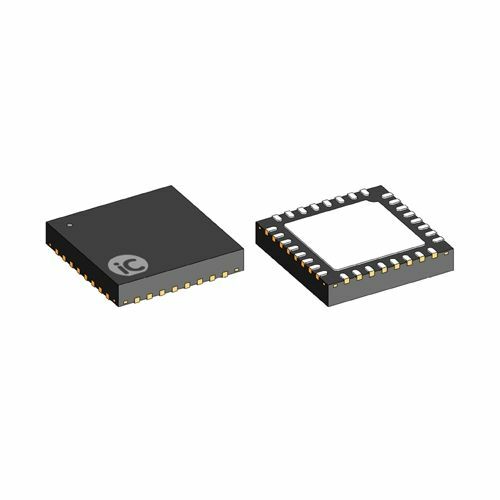 The internal or an external temperature sensor linked to the chip can influence the gain and offset correction by arbitrary temperature-dependent compensation parameters sourced from a look-up table.